A big warm welcome to Dawn Leas, the newest member to our author family! Dawn is a Pushcart Prize nominated poet and her work can be found in numerous publications, including Literary Mama and Southern Women’s Review. Find out more about Dawn on her author page and look for her poetry collection, Take Something As You Go, in 2016. The wonderful Young-Adult Fantasy Prismatic by Sarah Elle Emm is now available! Author of Dreaming in Darkness, Jessica Kristie, has her second collection Threads of Life to be released March 2012 as part of our National Poetry Month Offerings. 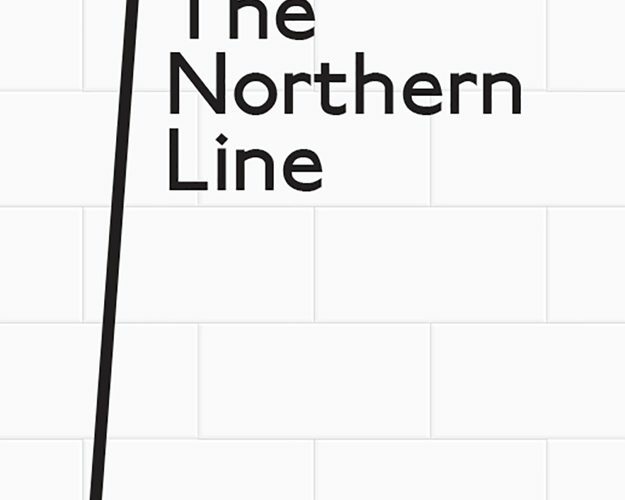 Debut author Dominic Stevenson’s first poetry title, The Northern Line, will be released in March.